Poplar is the general term for trees in the genus Populus. The ‘Hybrid Poplar’ tree is a natural cross between the Eastern Cottonwood and the Black Poplar. The “DN-34″ variety, one of the many we use to suit specific site conditions and climate, is one of the most researched of all trees. The ability of the hybrid poplar tree to utilize copious amounts of moisture, and its high demand for nutrients (contaminants in leachate or industrial wastewater) make the plant ideally suited for the purpose of wastewater consumption / utilization. 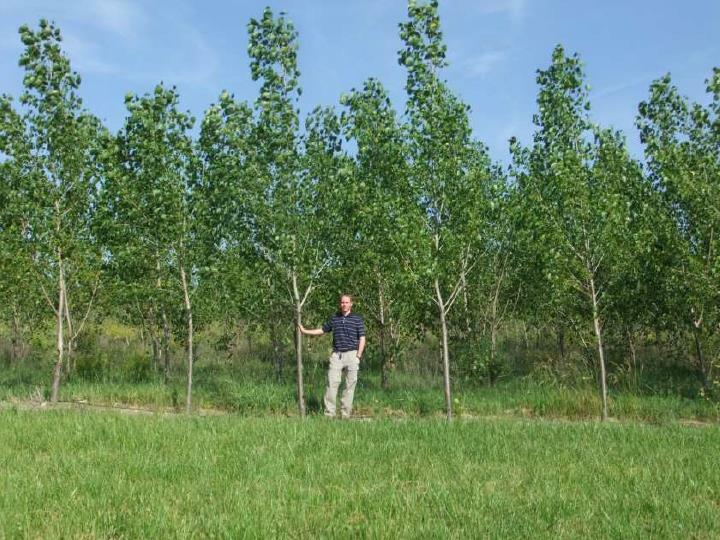 The poplar can grow in most all regions around the country and year-round systems have been proven to be viable even in climates as cold as Minnesota. Note also that only male trees are used so there are no cotton balls floating all around. Poplar are generally thought of as short-lived trees. However, they hybrid poplar is an exception with a life expectancy from 40 to 60 years or more. In addition, a coppicing program (planned harvesting) keeps the trees young and robust, further extending the life of the plant. 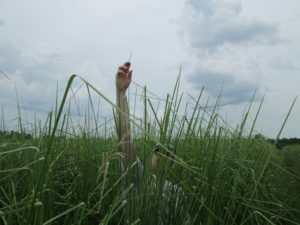 An added benefit is that harvested biomass has numerous beneficial uses including: mulch, wood chips, biofuel, and for any nearby pulp or tree-harvesting operation. 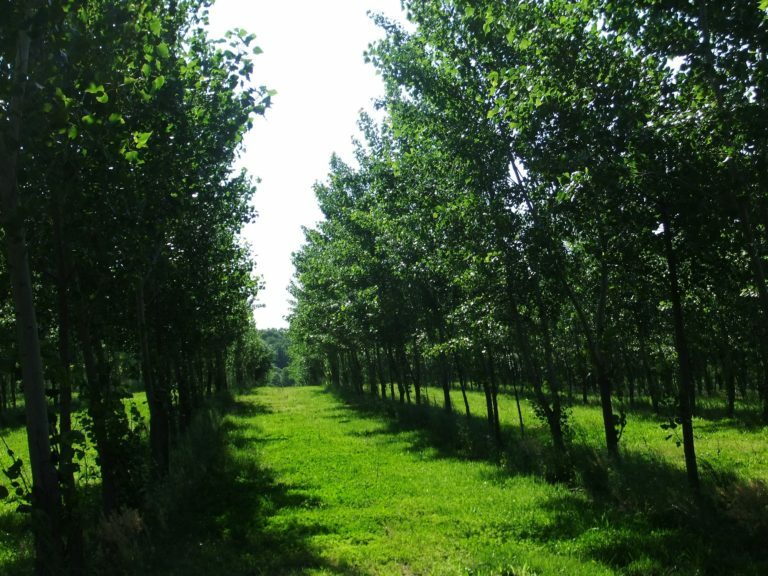 We take advantage of the hybrid poplar qualities with our phyto-utilization process and leverage its high evapotranspiration (ET) capacity and high tolerance to eliminate leachate and industrial wastewater. The liquid is utilized as a resource and the contaminants act as macro and micro nutrients for the plants, fueling fast growth. It’s a natural solution to a practical problem. 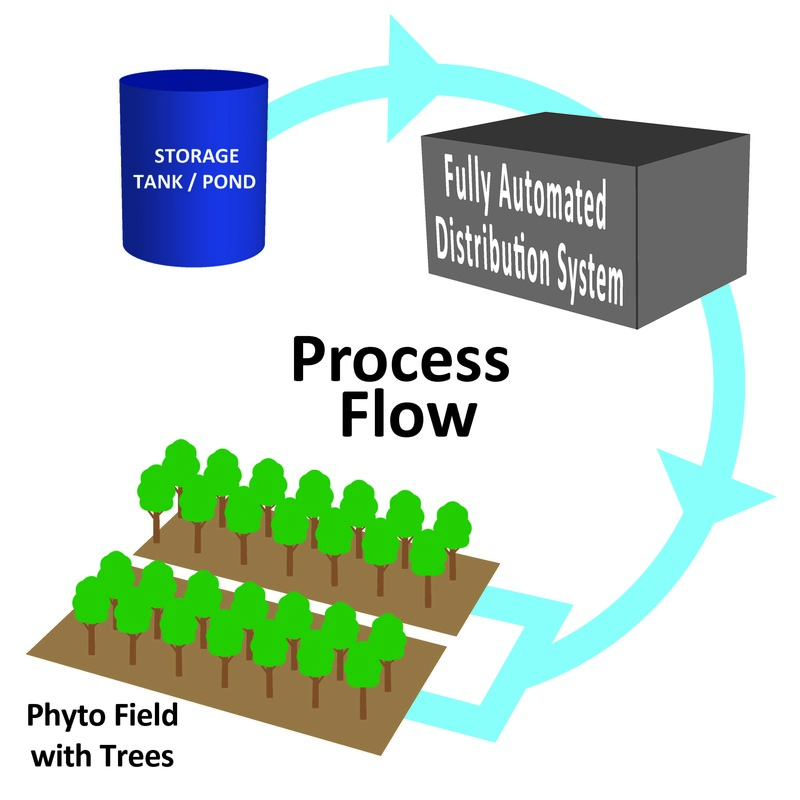 Our systems are engineered to include a fully automated control and distribution system that pumps the liquid from a pond or tank and irrigates rows of trees. 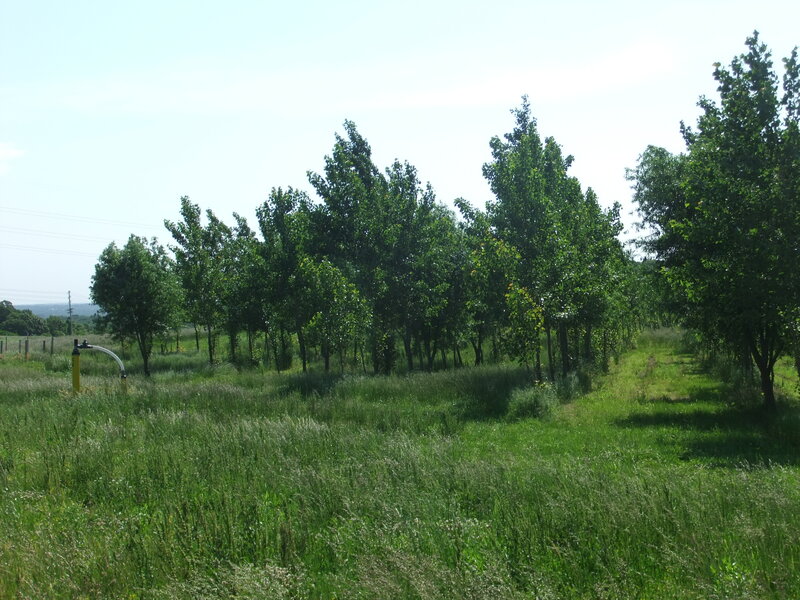 Contact us today to discuss how hybrid poplars can benefit your facility!